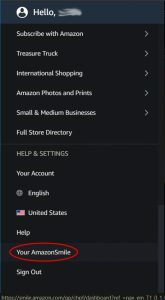 Do you like shopping at Amazon? Would you like to help us raise funds at no additional cost to you? 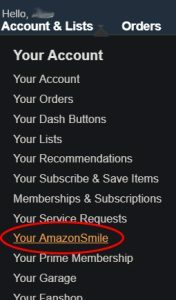 Now you can with Amazon Smile! 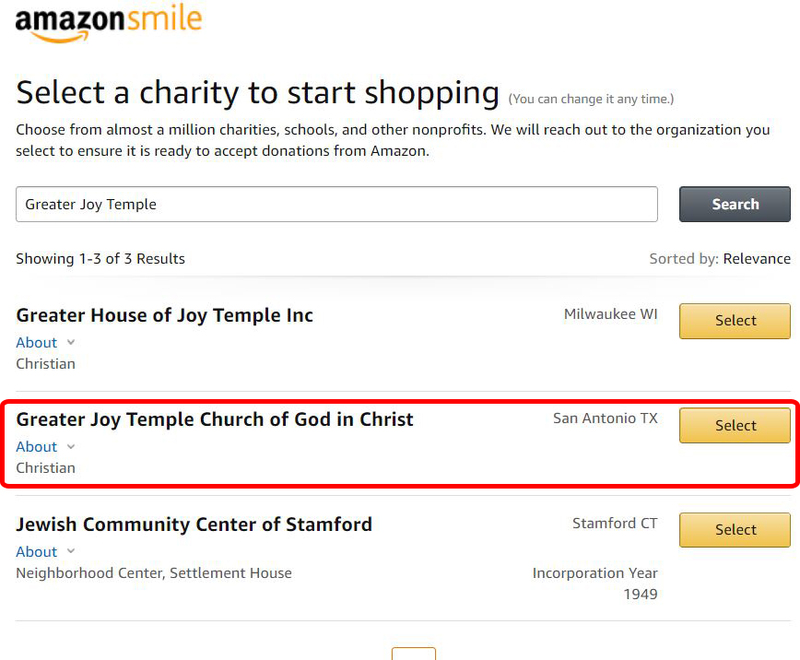 When you shop Amazon through Amazon Smile, a percentage of your purchase goes toward Greater Joy! Here’s how you can set that up! 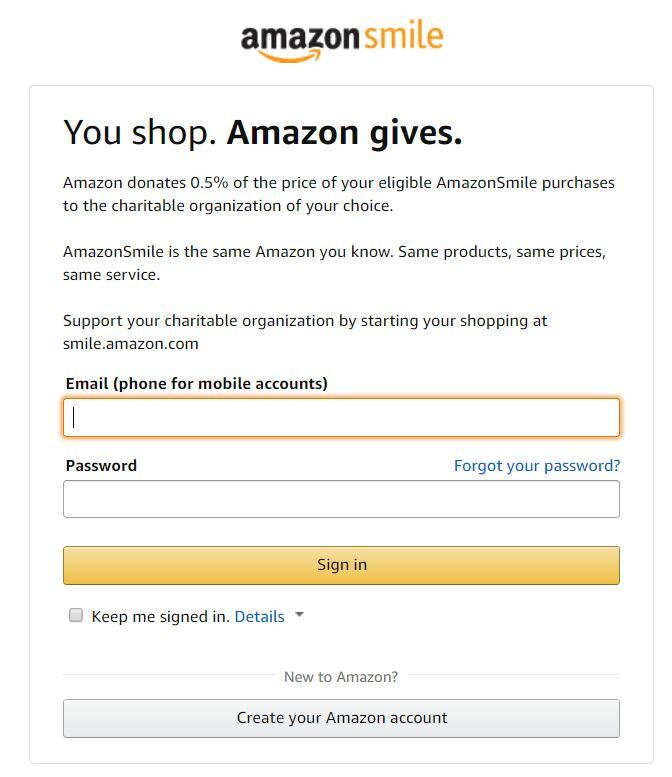 Login with your Amazon account or Register for one if needed. After creating your account and validating your email (or logging in), you will see the screen below. Search for Greater Joy Temple. 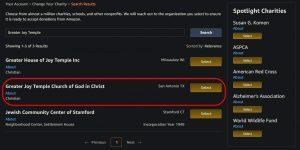 Select Greater Joy Temple Church of God in Christ from the list. Check the box to acknowledge the statement and you can Start Shopping! 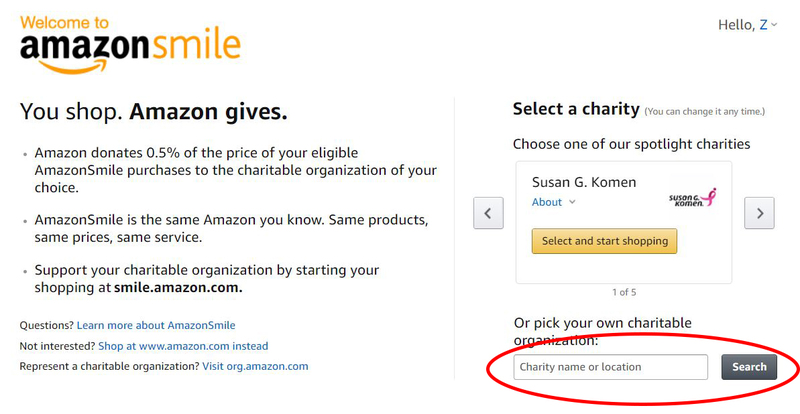 Remember to use smile.amazon.com! Hover your cursor over “Account & Lists” OR click/tap the hamburger menu on the upper left. You will see your statistics page. Click on Change Charity. Search for Greater Joy Temple. You will then be returned to the Statistics page. A percentage of your purchases now go to Greater Joy!